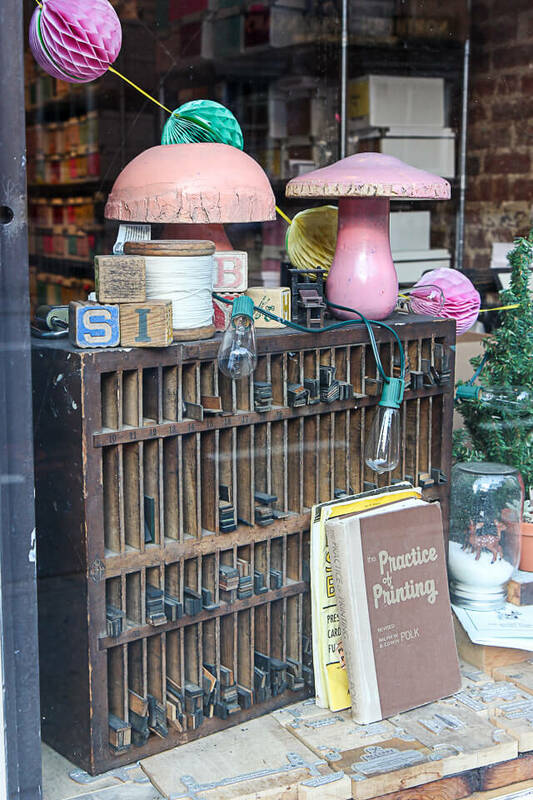 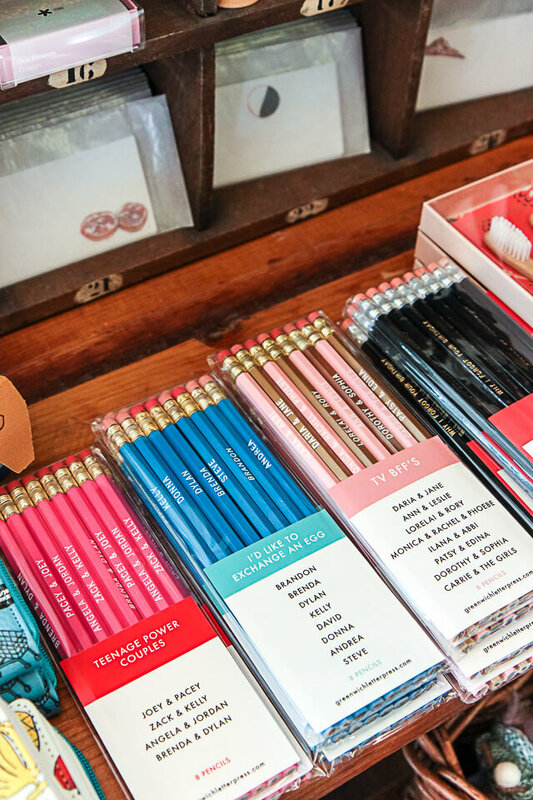 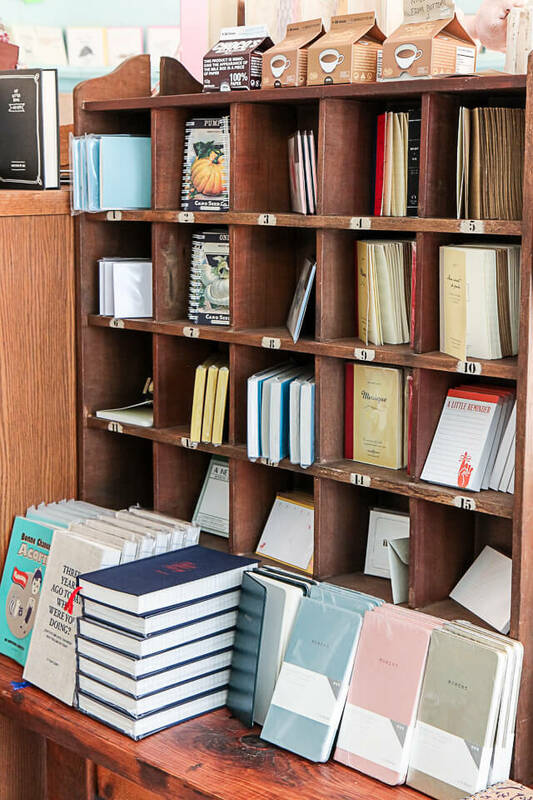 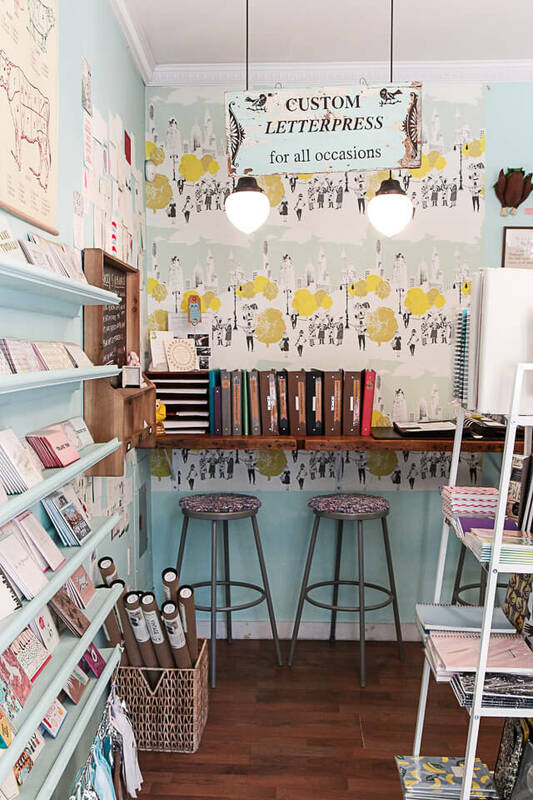 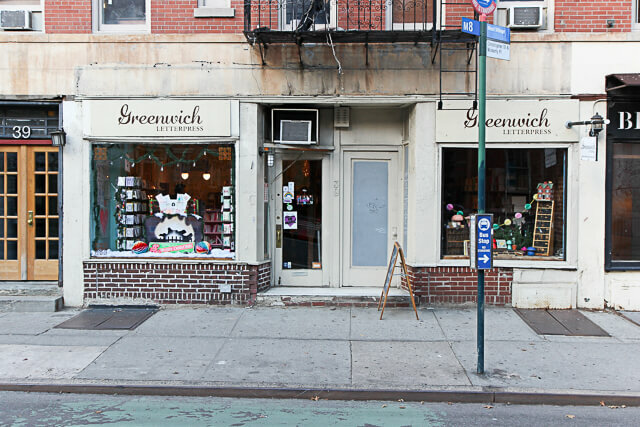 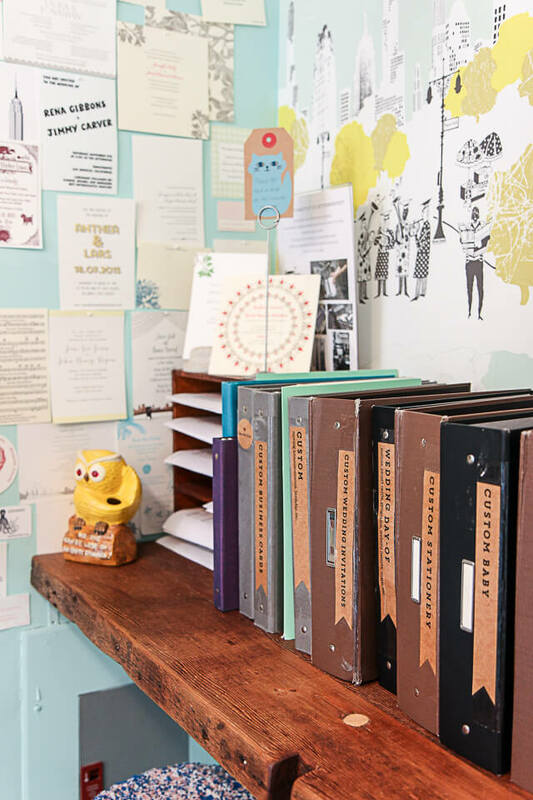 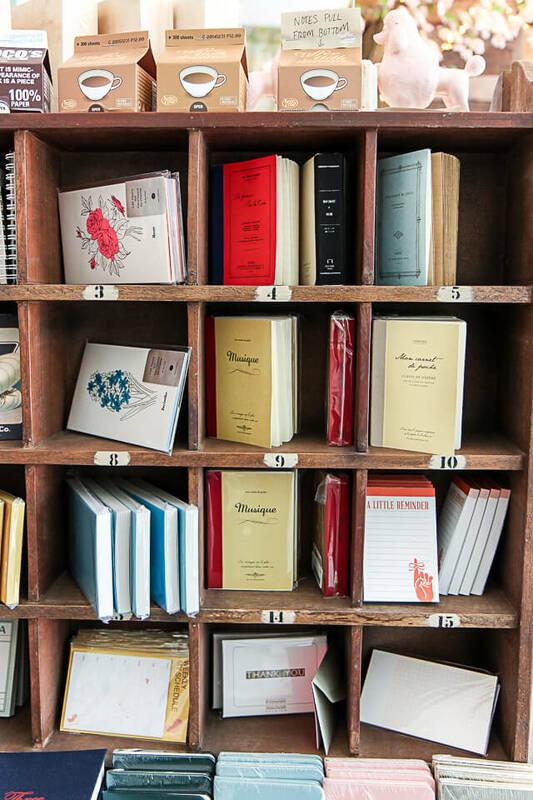 Greenwich Letterpress is a petite and charming stationery shop located in the coziest little section of the West Village. 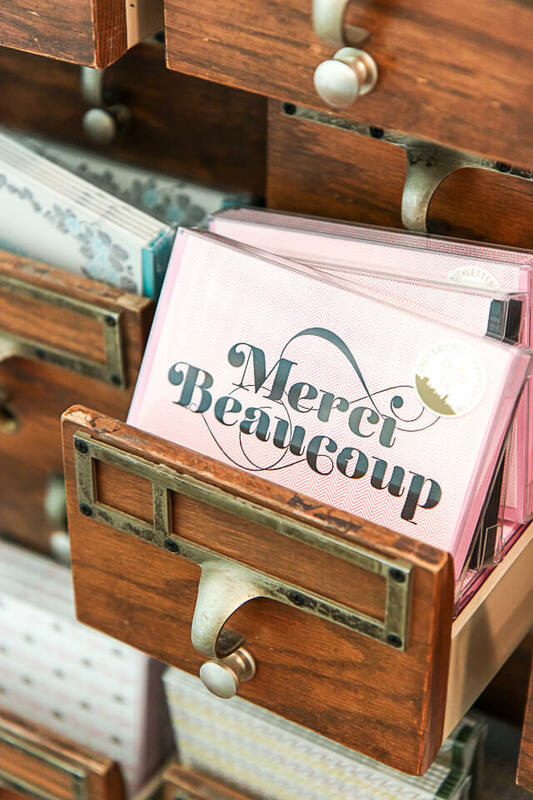 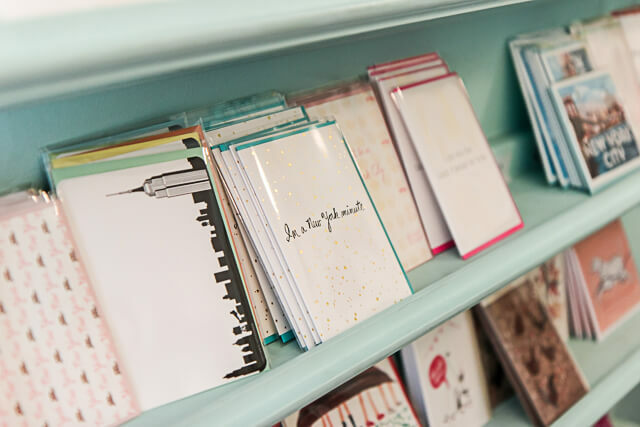 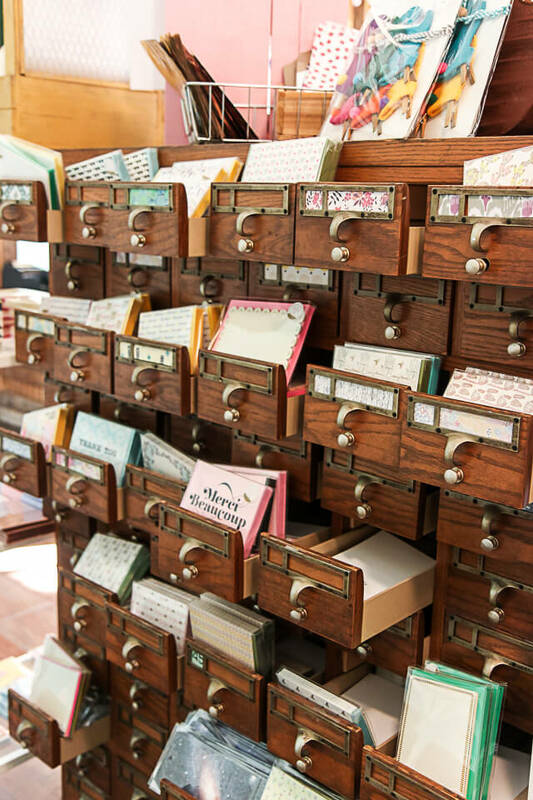 Founded and run by sisters Amy Swanson and Beth Salvini, the shop offers a variety of creative and whimsical letterpress cards, small gifts and paper goods, and custom letterpress services for weddings, business cards, and stationery. 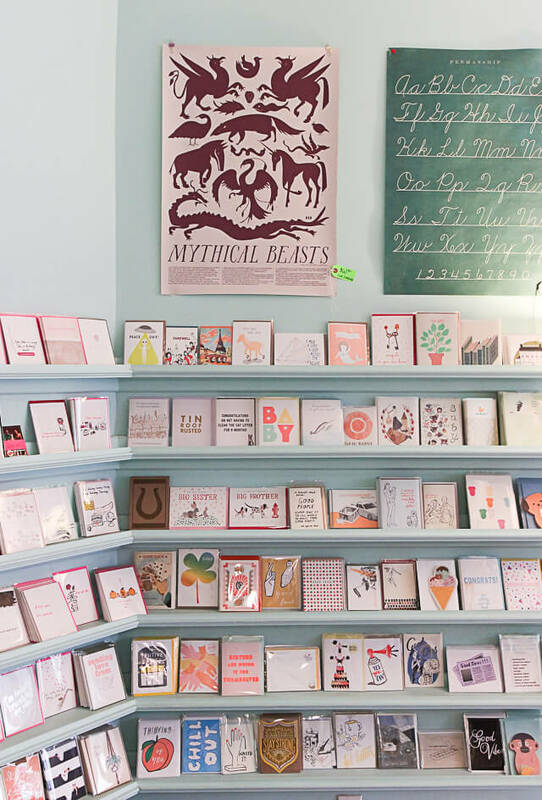 Amy and Beth design and print the majority of cards available in the shop, the selection of which rotates periodically and provides a unique and whimsical token that far surpasses any drugstore card in both aesthetics and creativity. 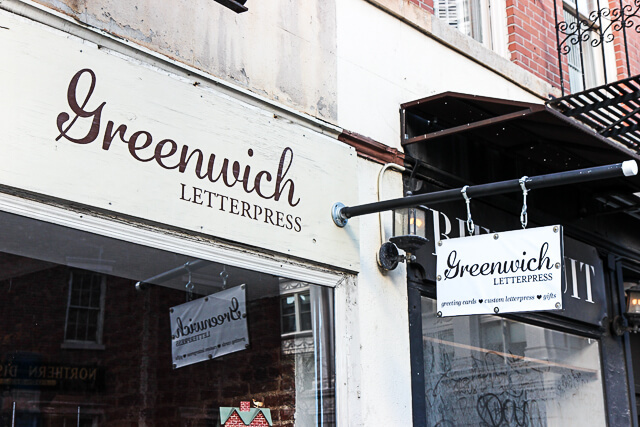 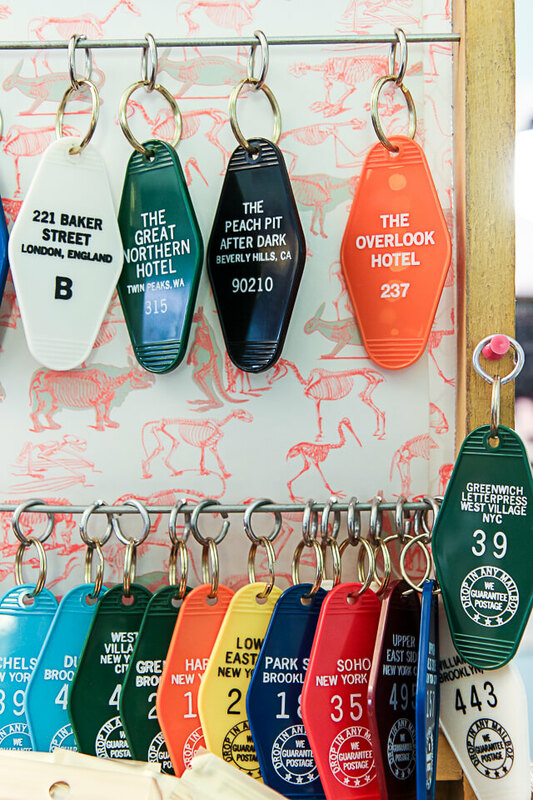 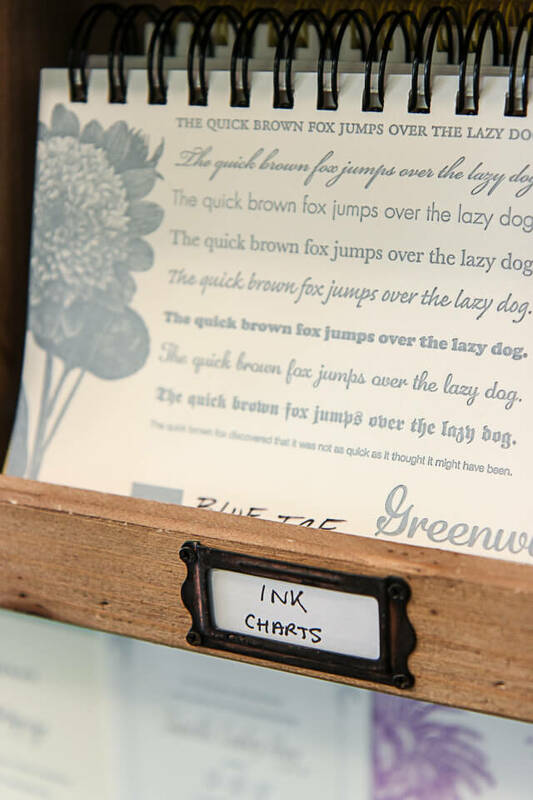 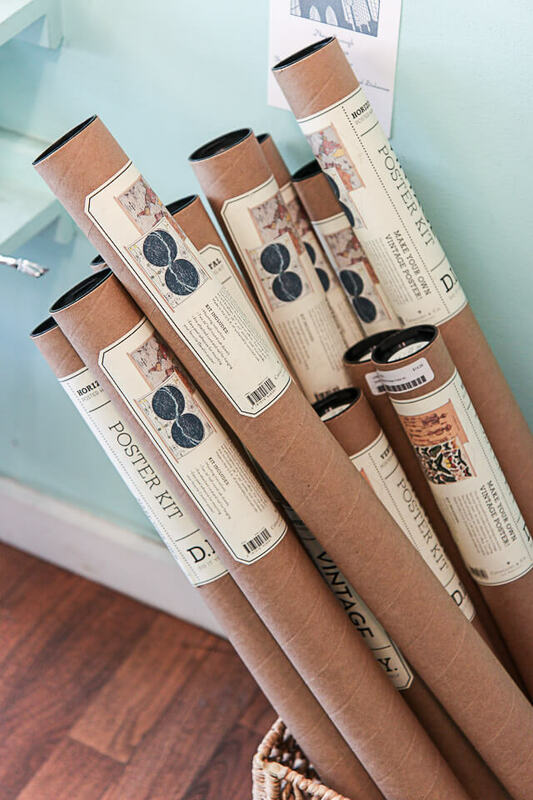 Greenwich Letterpress is a one-of-a-kind shop that is not only super pretty, but also turning out products that you won’t find anywhere else. 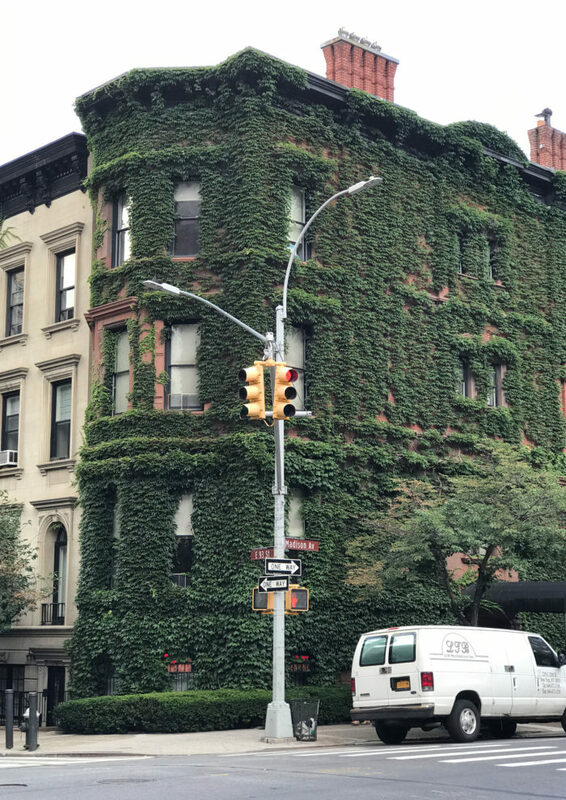 This is the sort of place that makes me love New York City, and I’m really excited to share it with you guys today – I think this is one of my favorite NYC Guide posts of all time! 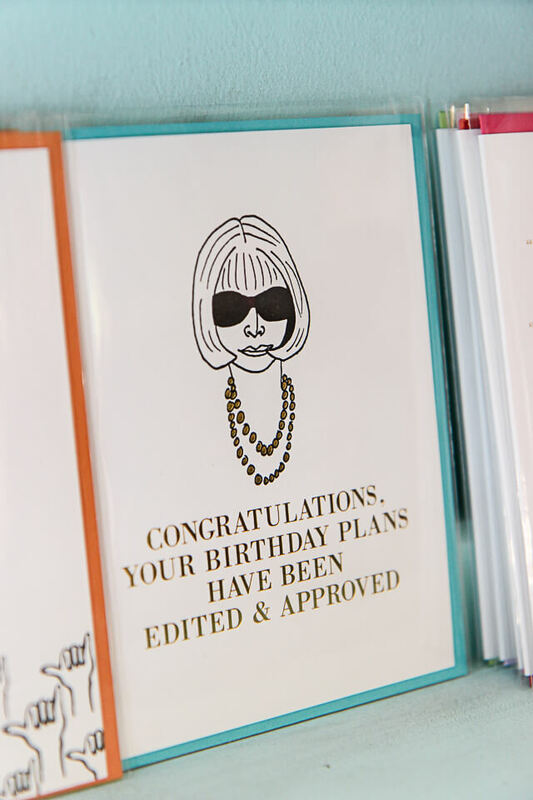 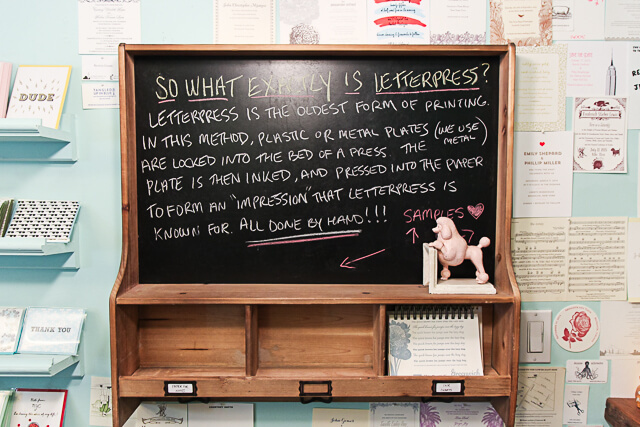 “So what exactly is letterpress? 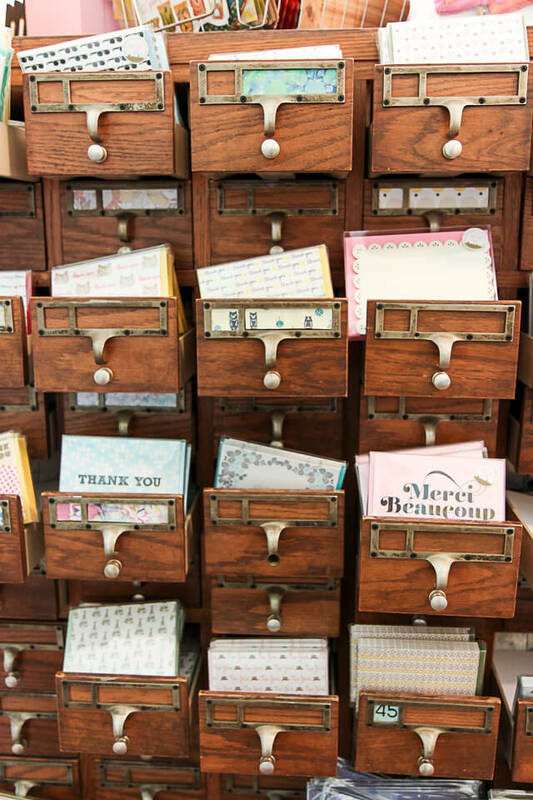 Letterpress is the oldest form of printing. 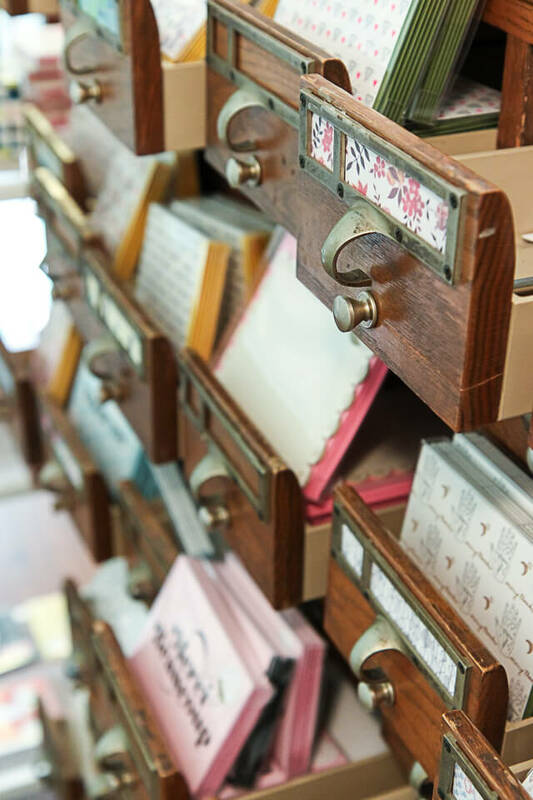 In this method, plastic or metal plates (we use metal), are locked into the bed of a press. 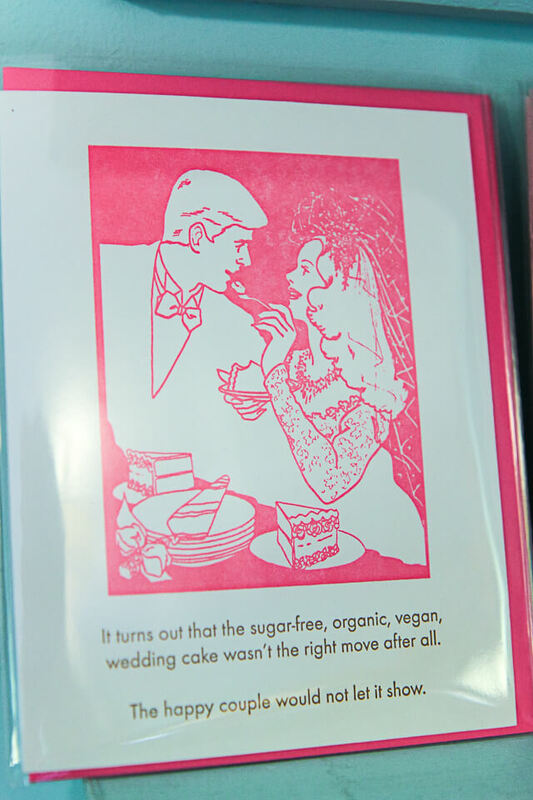 The plate is then inked, and pressed into the paper to form an “impression” that letterpress is known for. 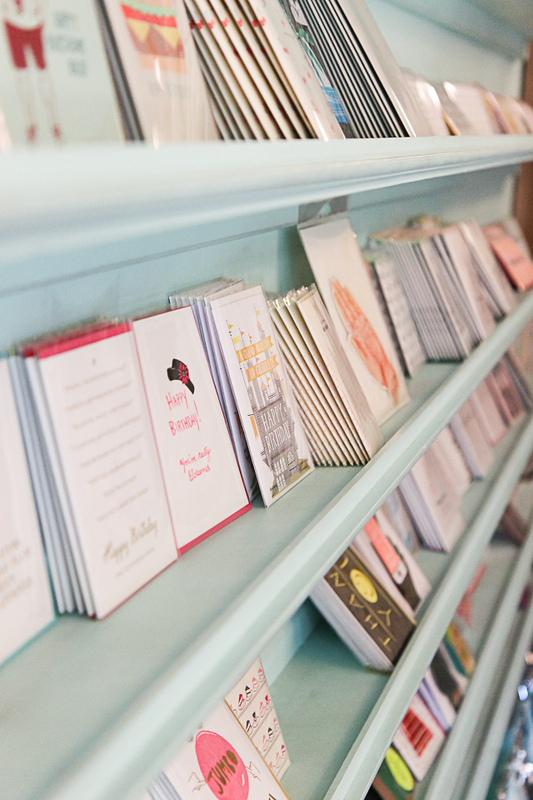 All done by hand!” How cool is that? 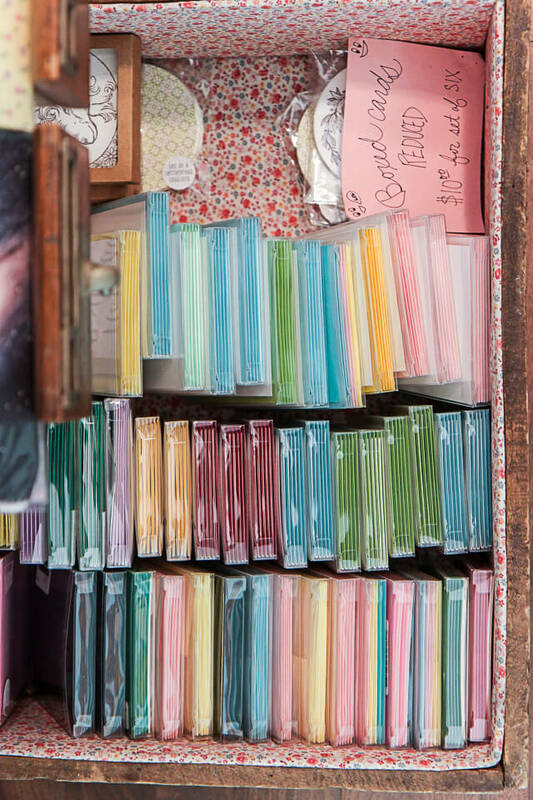 And the plates have to be cleaned in between each color…talk about labor-intensive! 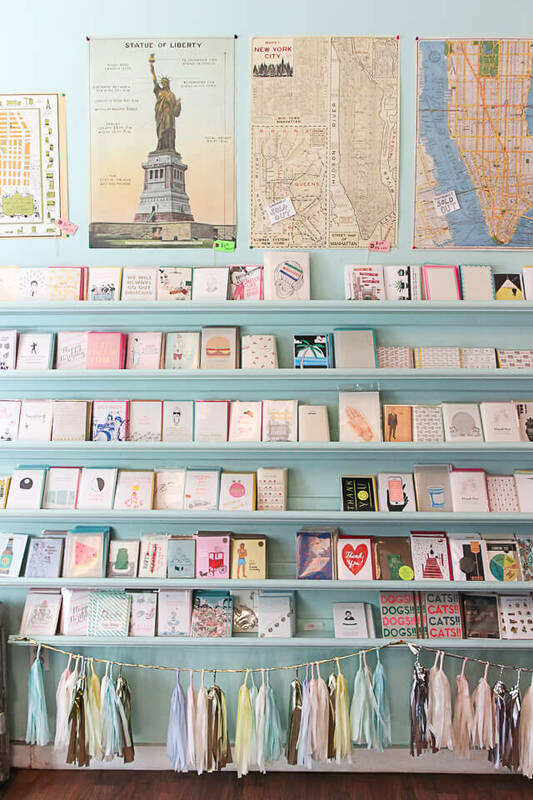 For more NYC recommendations, check out my New York City Guide! 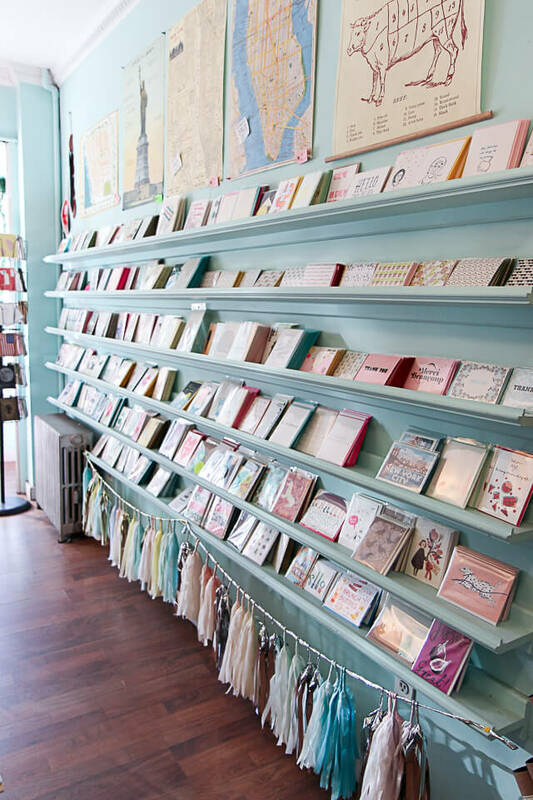 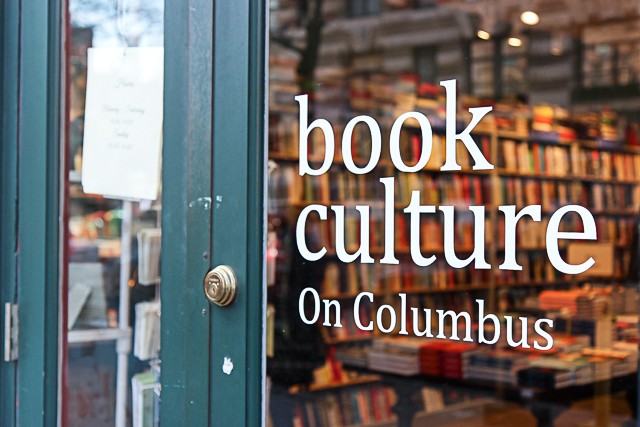 Hi Jackie, Thank you so much for the beautiful post about us!